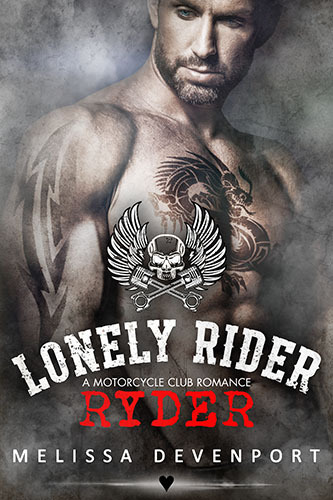 Lonely Rider MC – Ryder – OUT NOW! 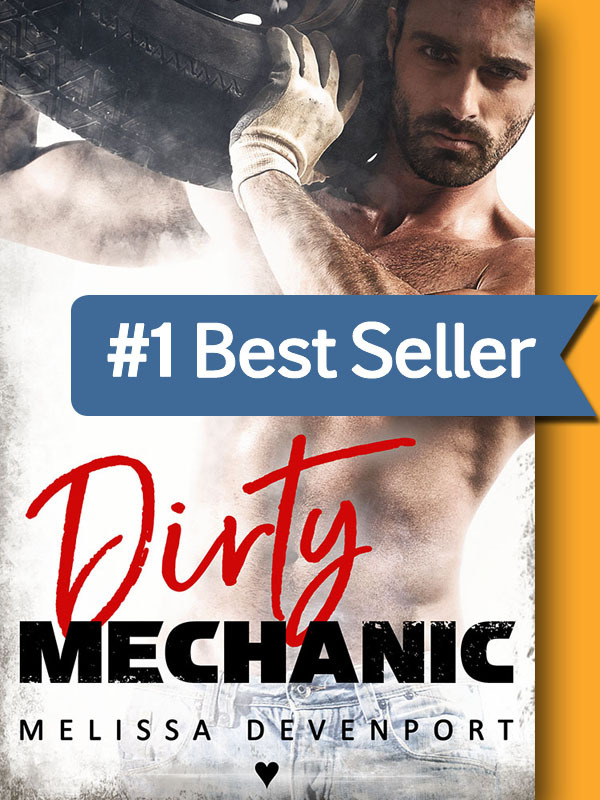 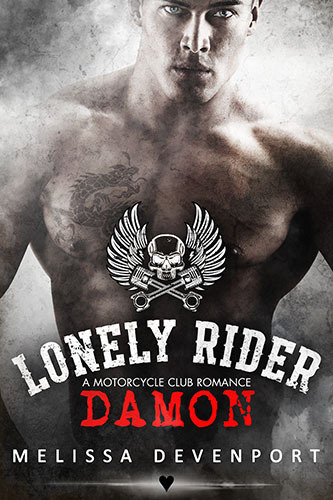 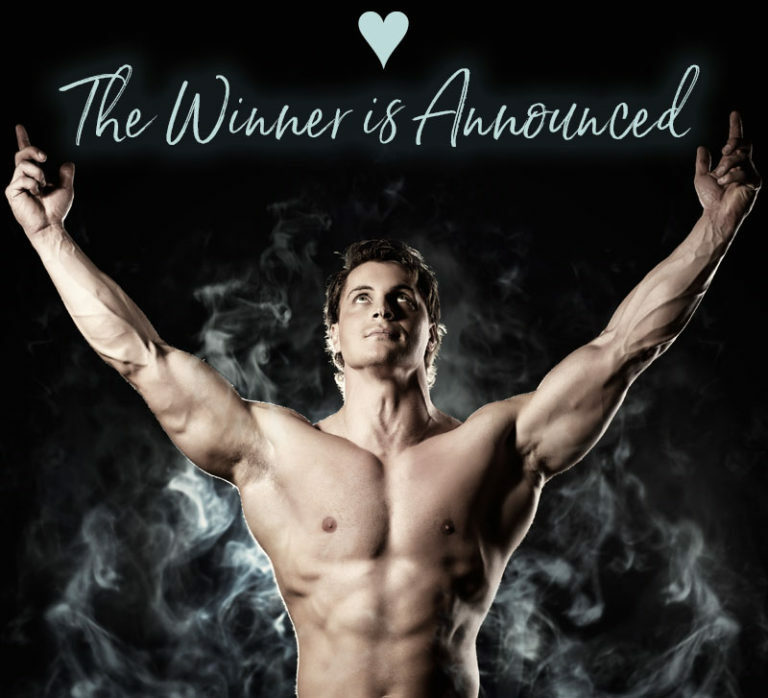 Damon, the fourth book in the Lonely Rider MC series, has reached Amazon. 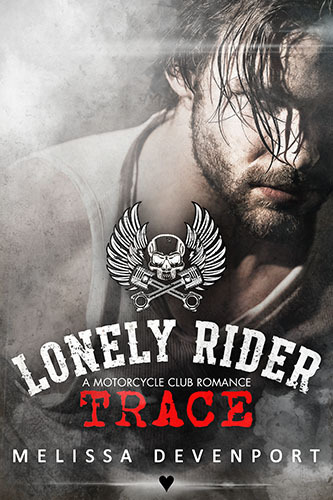 Spoiler alert for all of you who loved Creed; he appears in this one too. 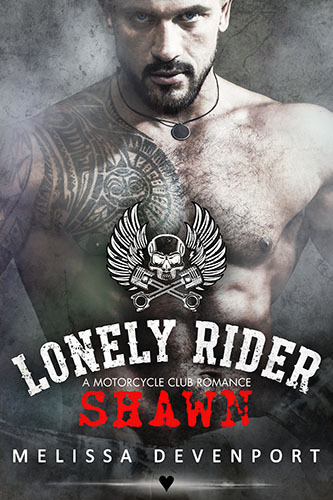 Lonely Rider MC – Creed – OUT NOW! 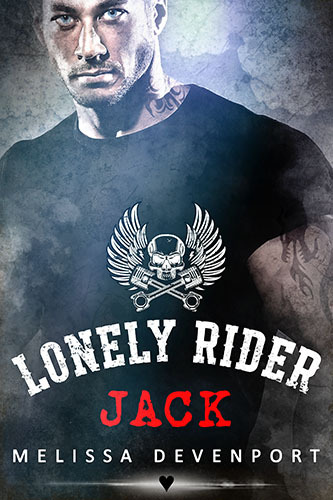 Lonely Rider MC – Jack – OUT NOW! 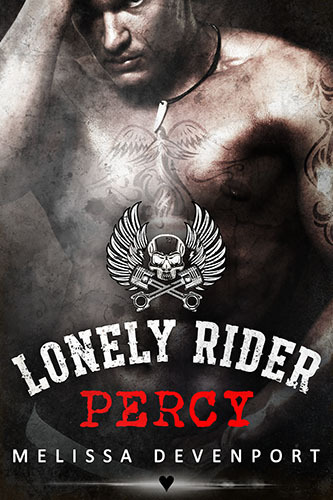 Lonely Rider MC – Percy – OUT NOW!